I love to bake. 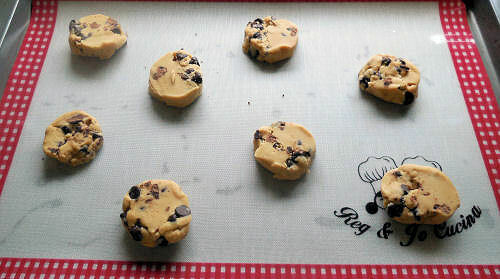 Normally, I use parchment paper so that cookies and other baked goods do not stick. 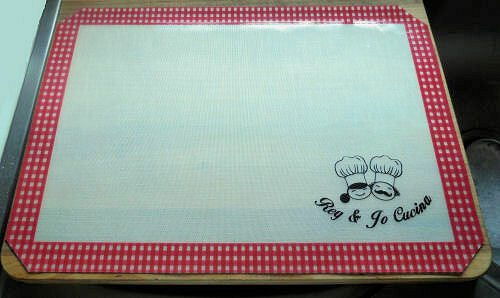 Recently, I had the opportunity to try out a new Silicone baking mat from one of the fans of my Facebook page. I was skeptical at first that something that felt like plastic would manage to hold up in the oven. 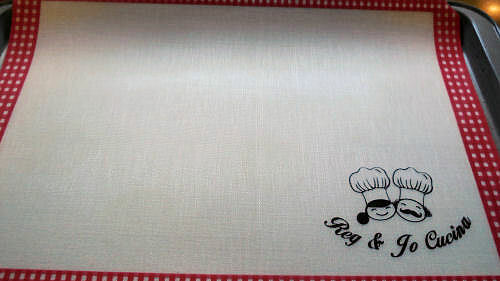 The mat is advertised that is is perfect for healthy oil and fat free baking. 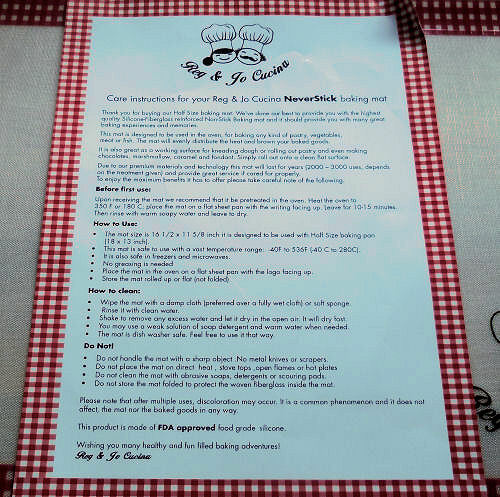 It is supposed to be easy to clean and perfect for all types of baked goods, including Cookies, Pastry dough, and any type of goods one would normally put on parchment paper. It even offers a lifetime guarantee. The lady who offered the mat to me wanted only one thing – an honest review on the product in her Amazon store – either good or bad. I eagerly awaited the delivery of the mat. I was excited to try it out. It did not disappoint! It even had great instructions printed out for me to use. And I love the gingham check border. They came off easily after baking, and the clean up of the mat was a breeze. I just wiped it down and stored it for another day. 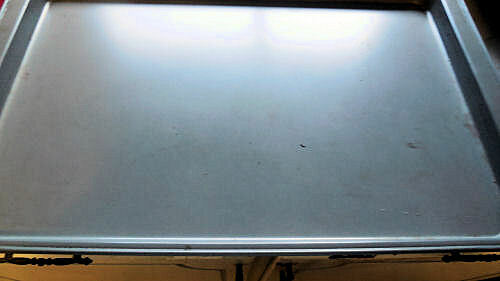 The best part is that my baking sheet under the mat was in pristine condition with not a mark on it. I just waited for it to cool down and stored it away. Update: I’ve used my mat over and over again and it still works perfectly. The only complaint that I have is that I am a visual person and the mat tends to discolor over time. It does not affect the way it works but I just notice it when I use it. Regina no longer has this mat in stock but there are loads of other sellers on Amazon who do. Perhaps one of them might have a mat that will appeal to you. 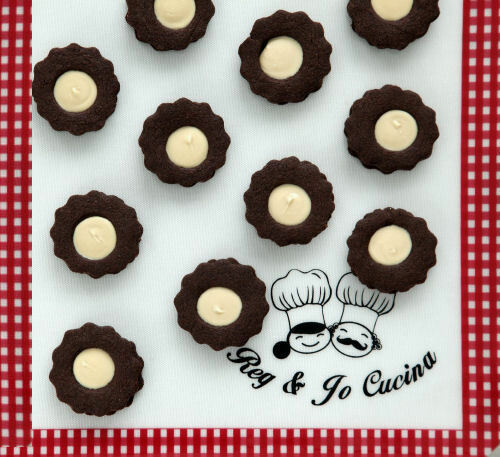 Be sure to check out my article that shows how to use silicone baking mats. It has lots of creative tips to try.